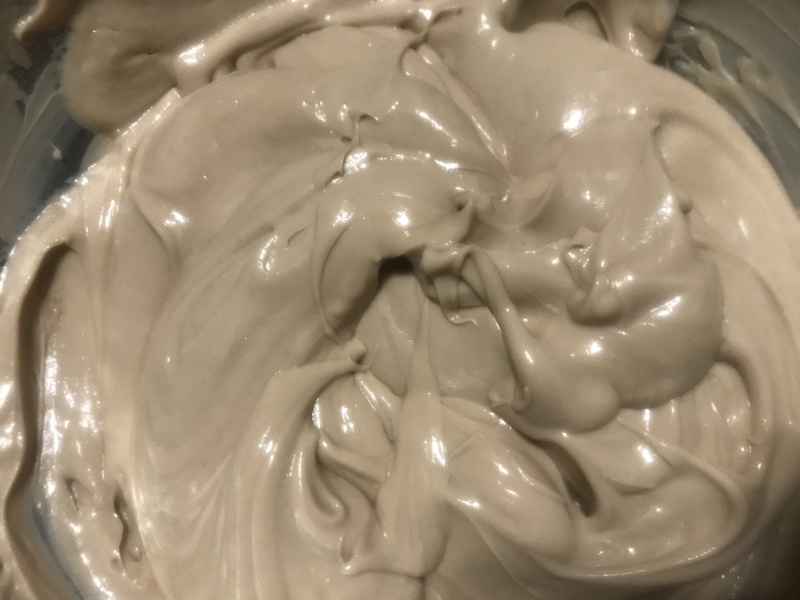 When pure cocoa powder is combined with cocoa butter and a bunch of natural ingredients, what you get is pure chocolatey goodness for the skin! This hydrating chocolatey Body Butter purifies the skin as well as hydrate and moisturize the skin. To order this product in bulk, please leave a comment.